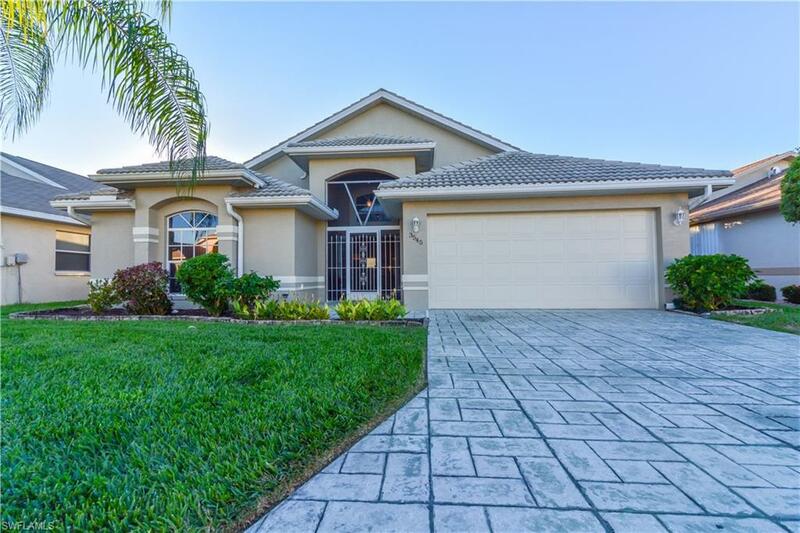 ***SELLER MOTIVATED - BRING OFFER*** Dont miss this beautifully updated Boca Grande Model built in 2002 with over 2,000 sq. 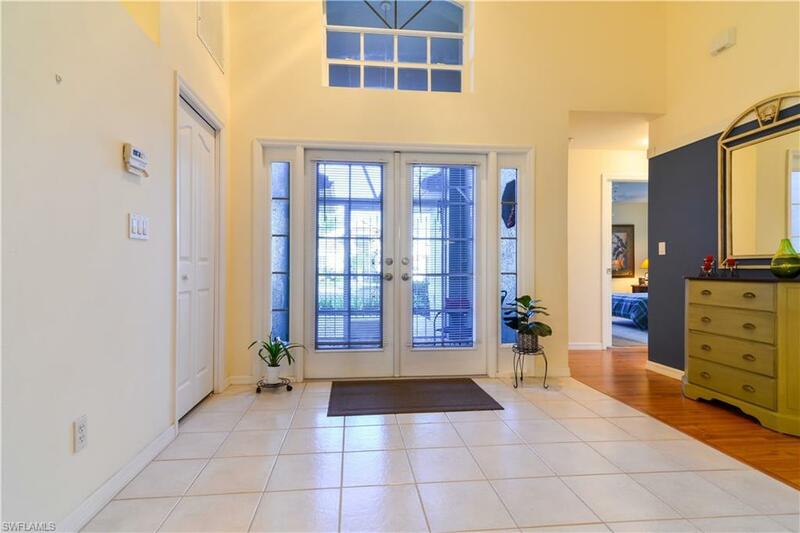 ft. (under air) AND a lovely 12x24 screened/window Sun Room overlooking the golf course and lake. Features of home include: Screened Entry, Updated Bathrooms, Wood-Look and Tile Flooring, Eat-In Kitchen and Dining area, Granite Countertops, Open Concept Floorplan with lots of Natural Light and Transom Windows, Extra Closet Space, Stamped Concrete Driveway, and Barrel Tile Roof. 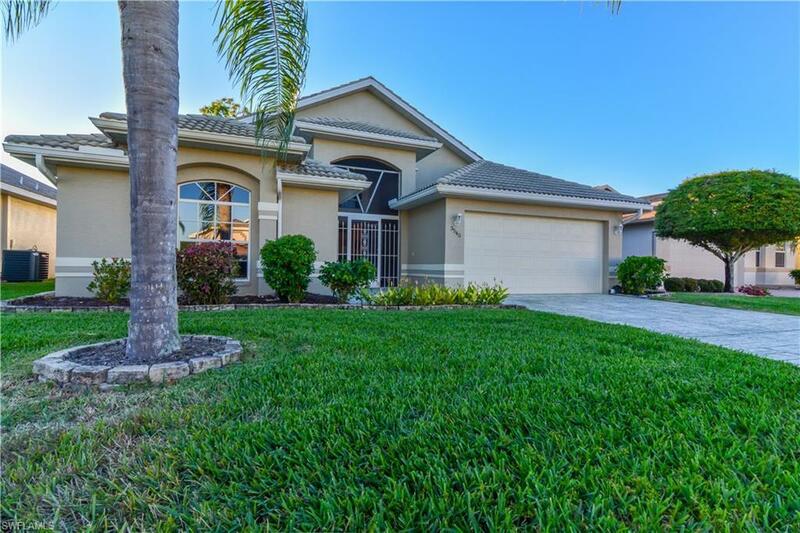 Sable Springs Golf & Racquet Club is a 55+ Community with low HOA fees of $256 per month paid quarterly that includes Lawn Care, Basic Cable, Re-painting of Exterior, Resort Style Amenities, and Restaurant. Golf is Optional. A must see home and community --- bring your buyers! Listing courtesy of Lori A. Jackson Pa of Royal Shell Real Estate, Inc.